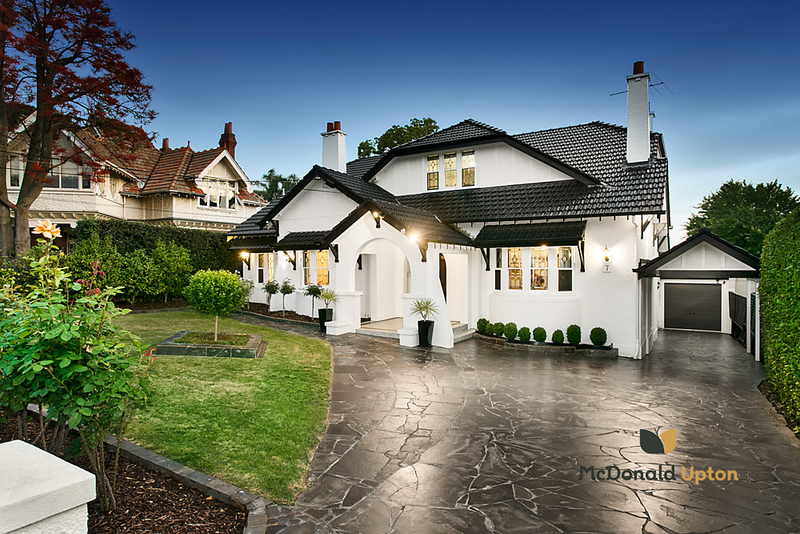 Timeless elegance meets sophisticated contemporary living as this elaborate family home is offered for the first time in more than 35 years. 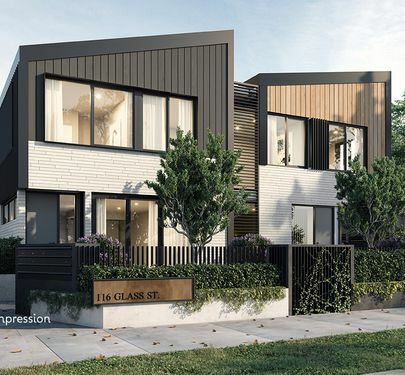 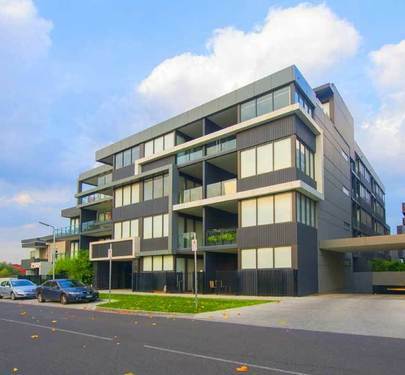 Exclusively located in a tightly-held pocket of Essendon, this is a rare opportunity to secure an extraordinary residence designed to accommodate even the largest families, complete with an impressive array of versatile and luxurious spaces both indoors and out. 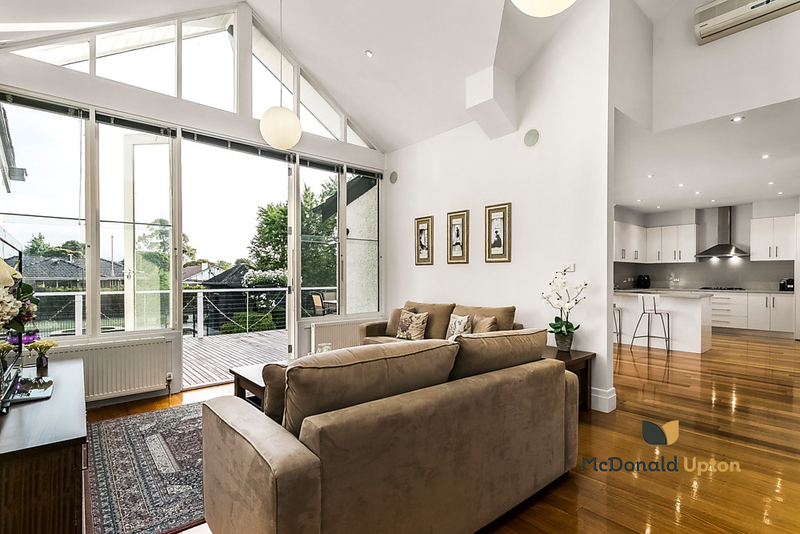 Warm and welcoming with hydronic heating and separate air conditioning/heating throughout, polished timber floors and bright open living spaces, the ground floor boasts two formal lounge rooms, a sweeping open-plan living and dining room and an extensive, well-appointed kitchen with breakfast bar and ample storage. 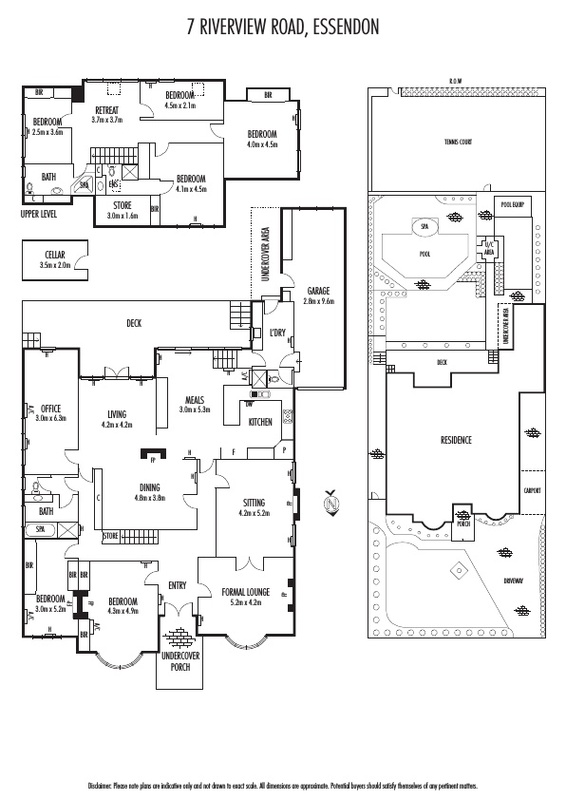 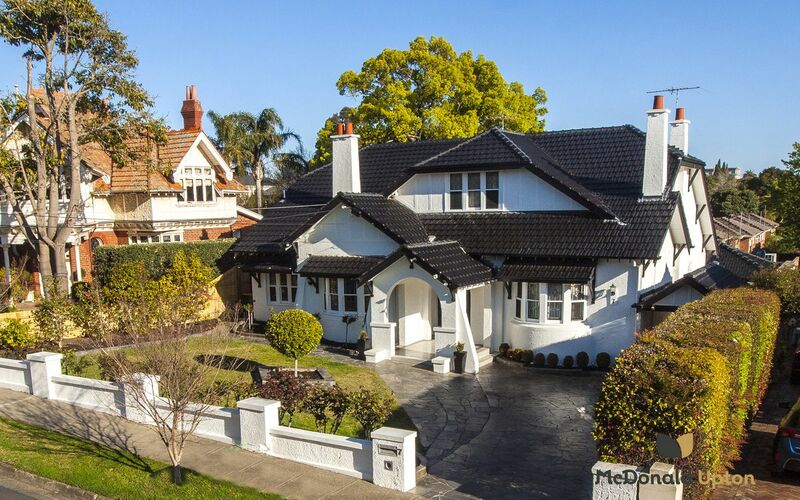 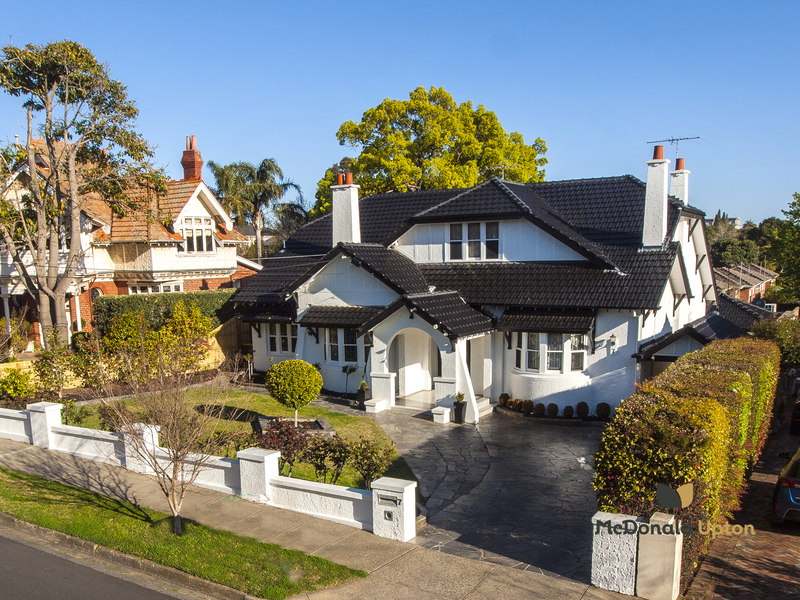 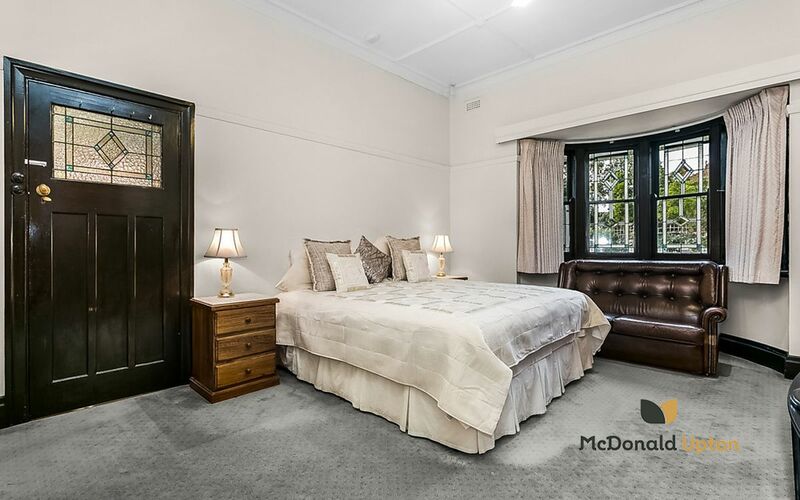 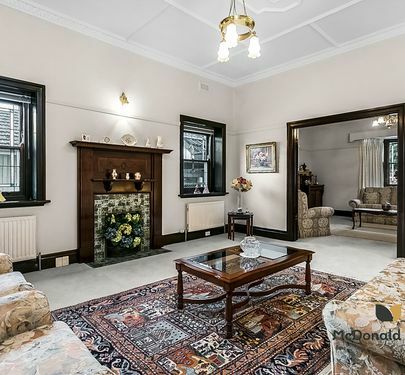 Stunning decorative ceilings, leadlight windows and doors, bay windows and original fireplaces retain traditional charm in the original wing of the home, complemented by a stylish central bathroom and three large bedrooms, or two plus home office, rumpus or theatre room. 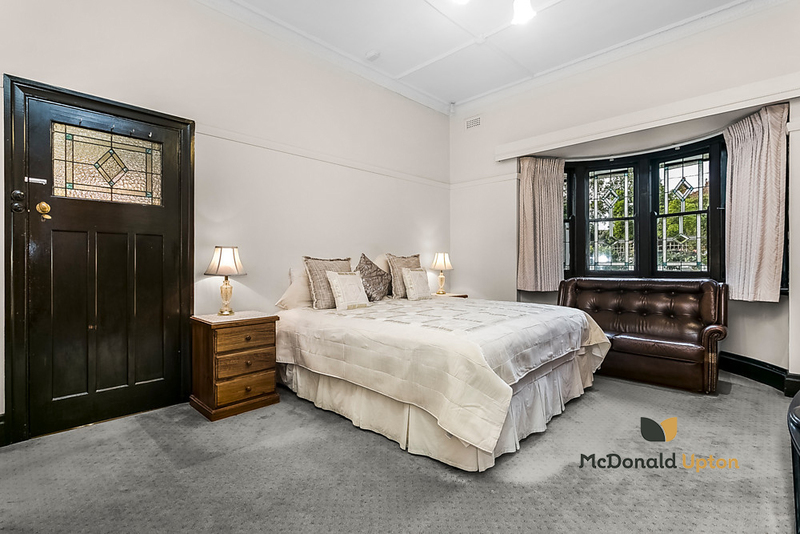 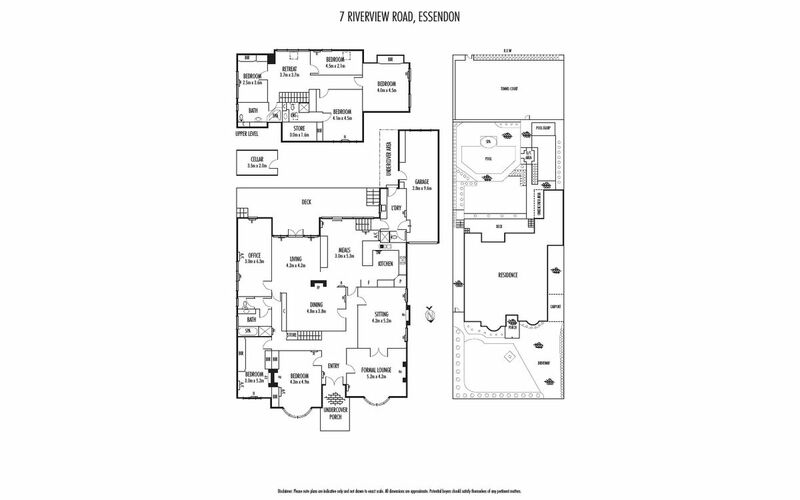 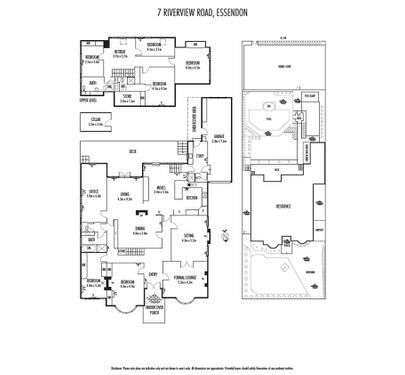 Upstairs features four generous bedrooms including a luxurious master with ensuite, plus a family bathroom with spa bath. 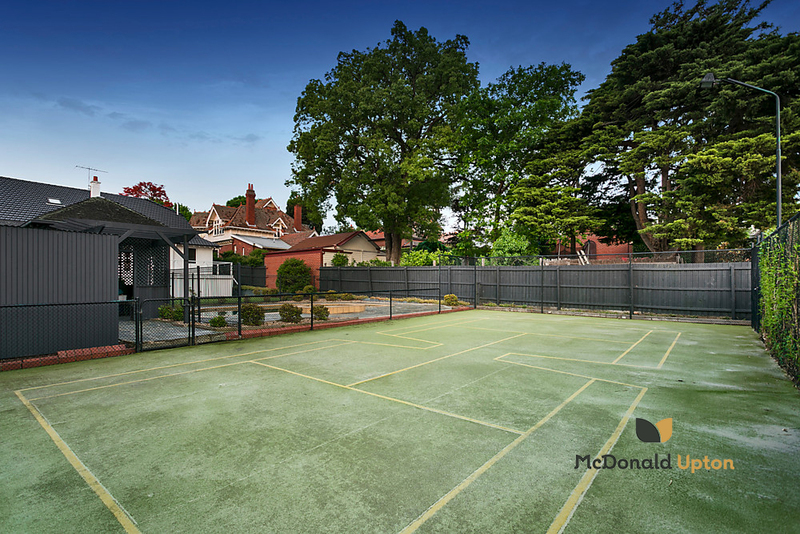 To the rear lies a magnificent entertainer’s deck overlooking a huge backyard with heated pool, gazebo and half-sized tennis court, with excellent ROW access. 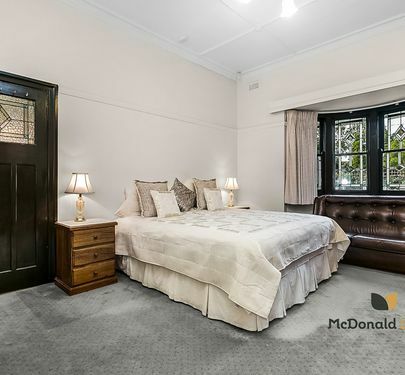 Blessed with size, space and style, this exceptional home also features a large separate laundry with shower and WC, 5000L water tank, security alarm, double garage and additional off-street parking for five. 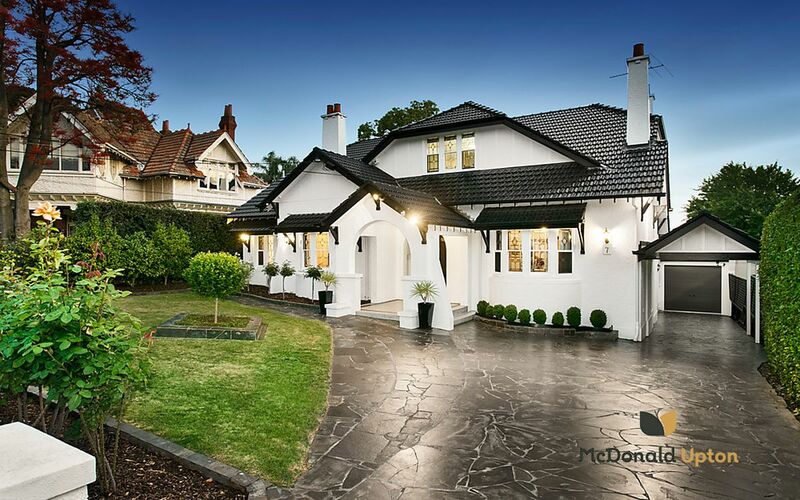 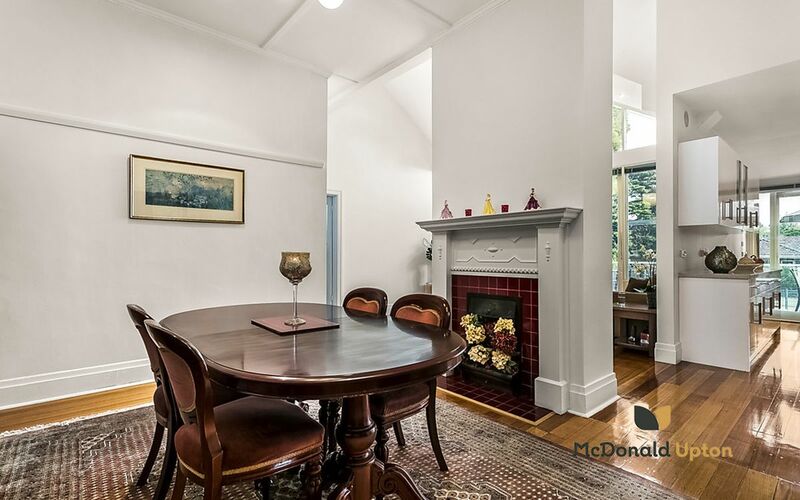 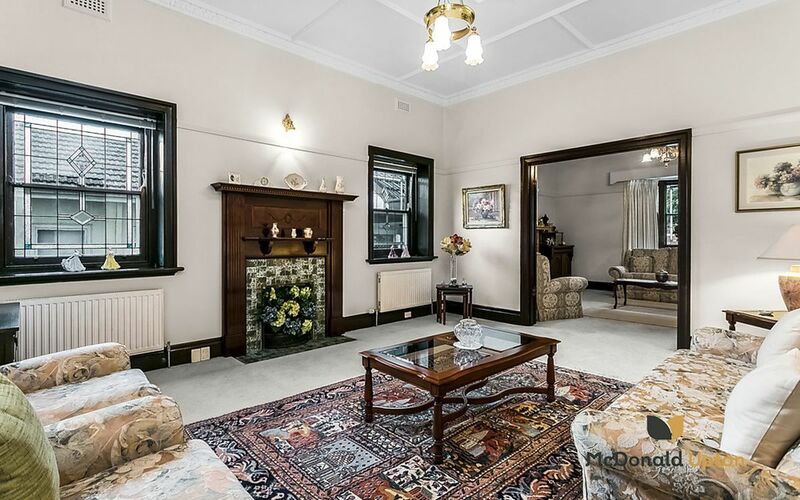 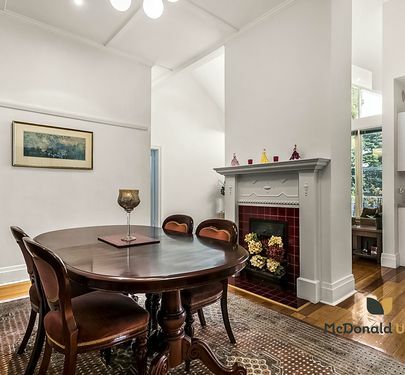 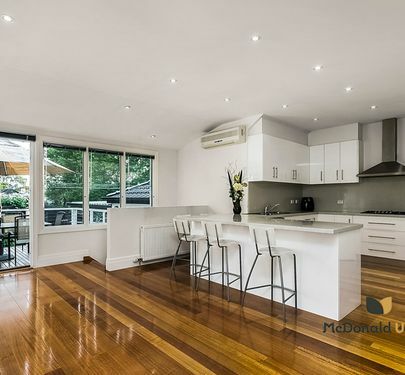 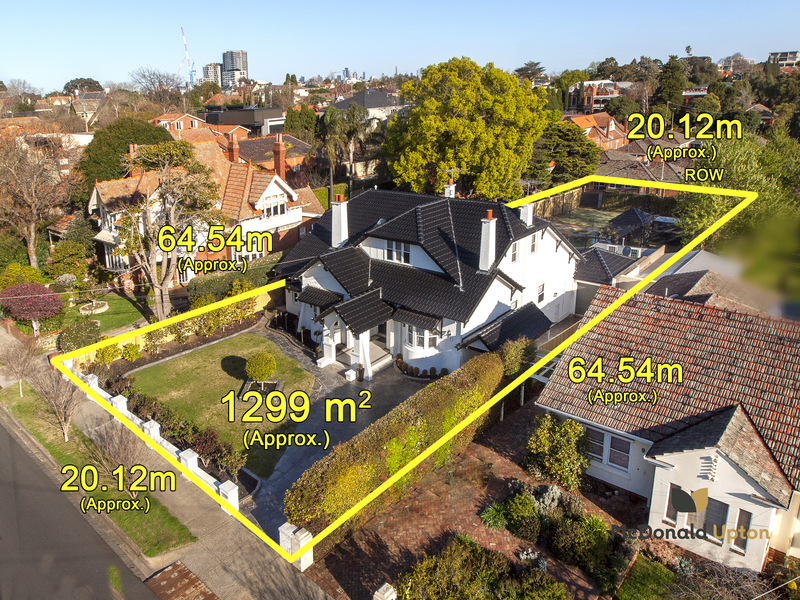 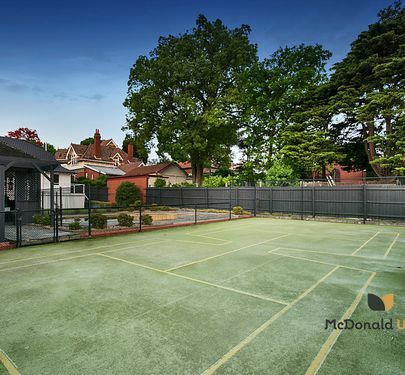 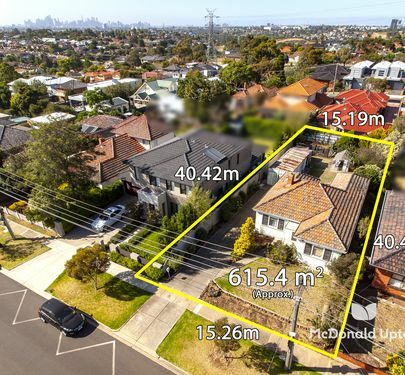 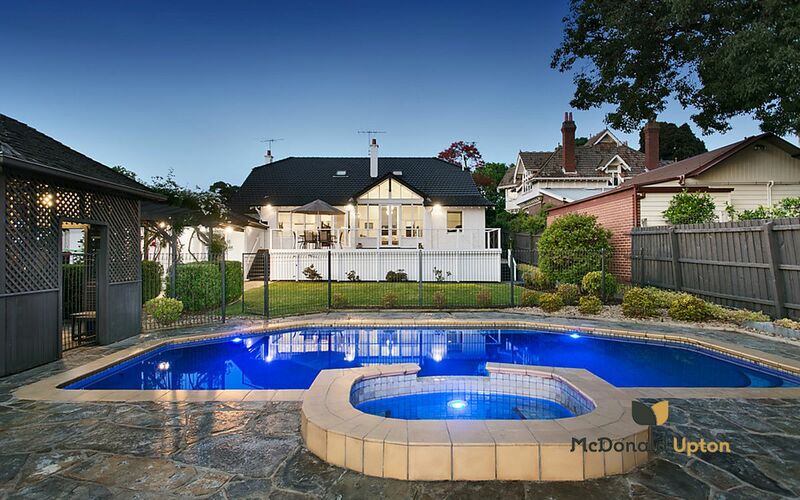 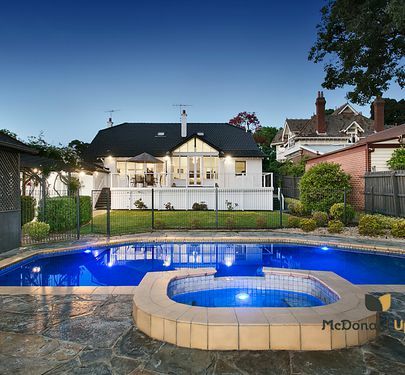 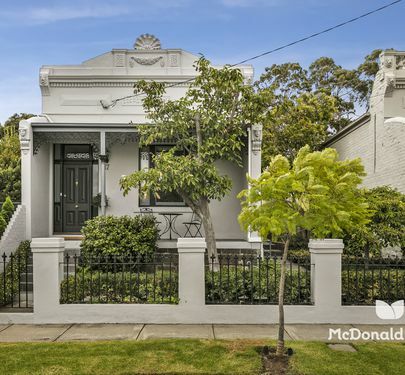 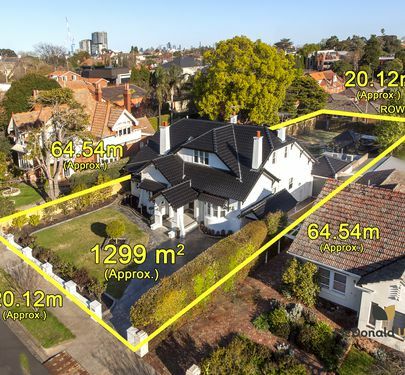 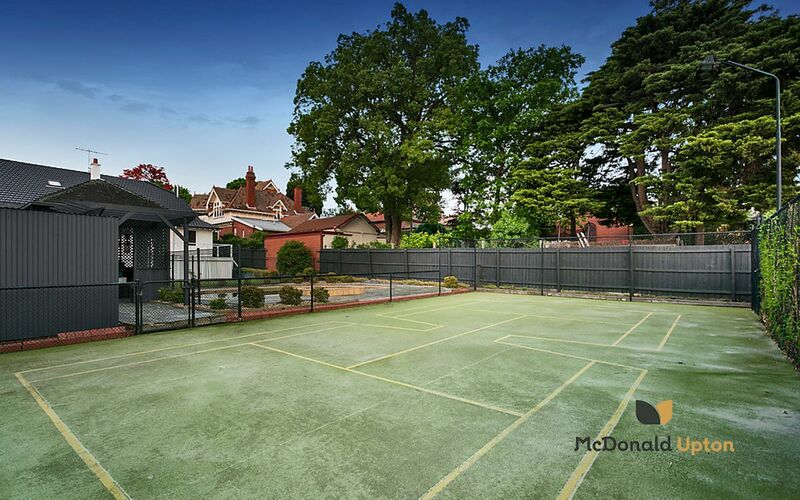 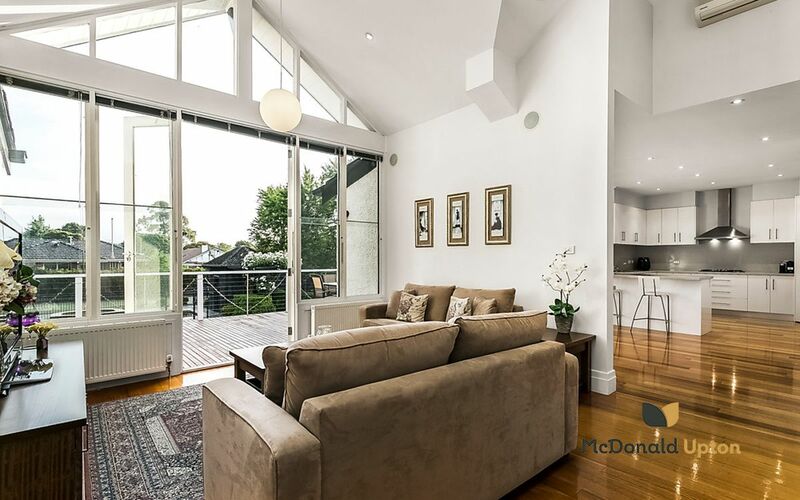 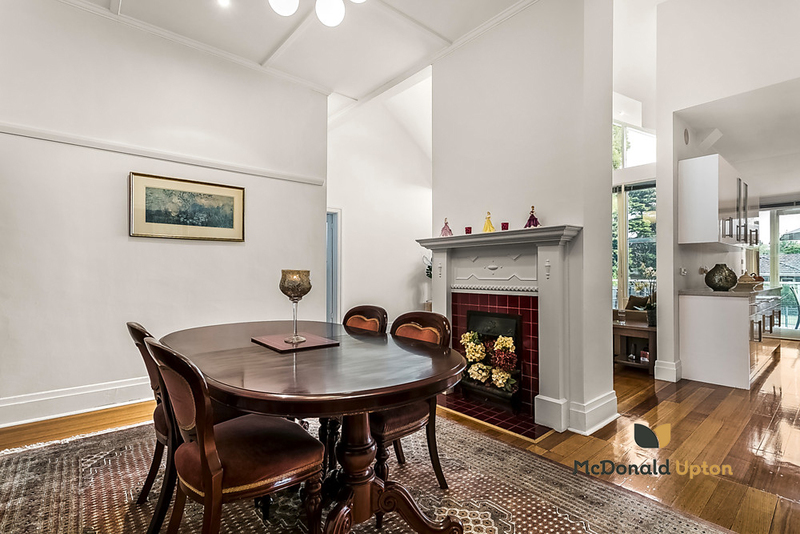 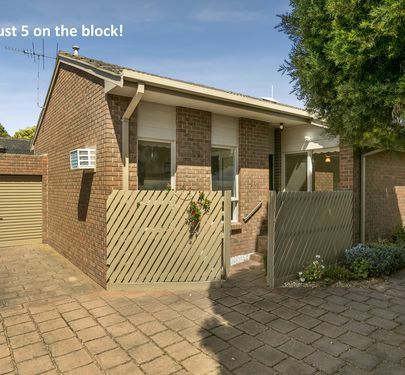 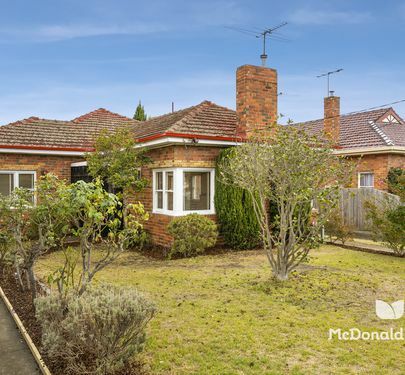 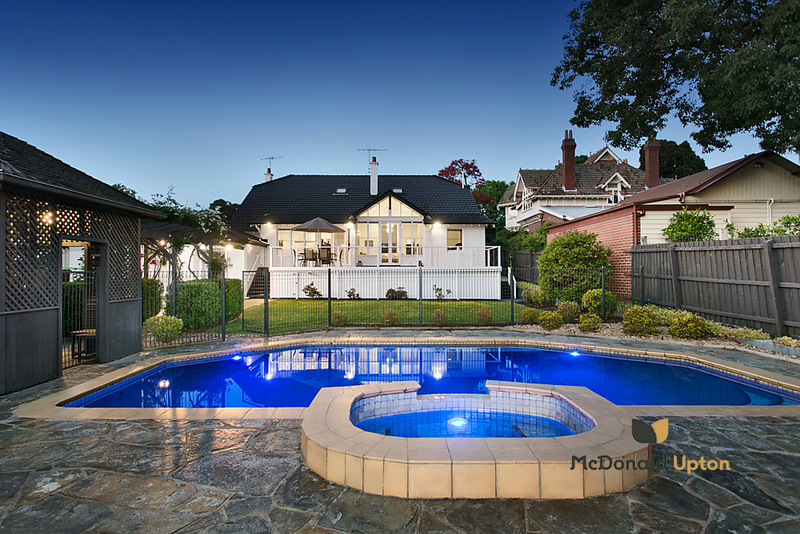 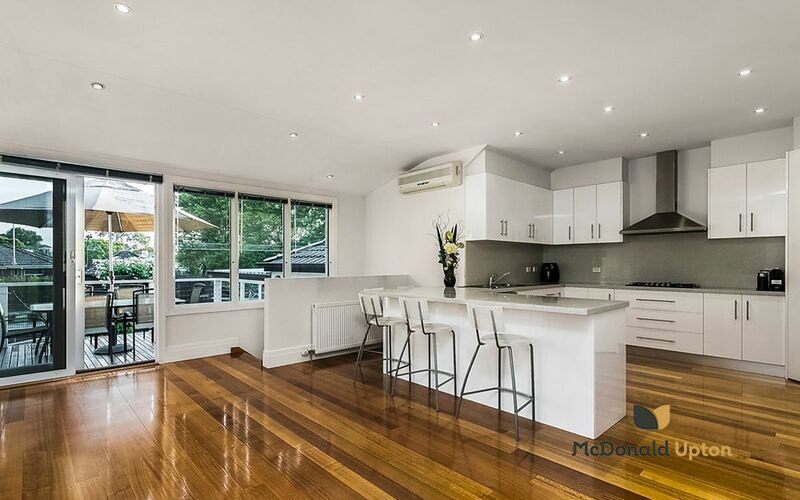 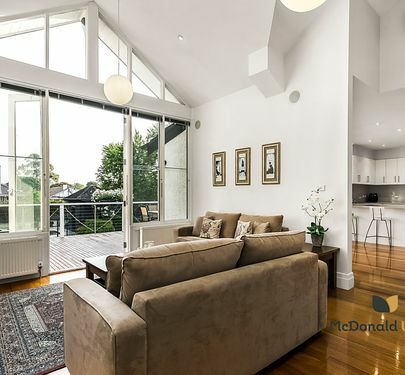 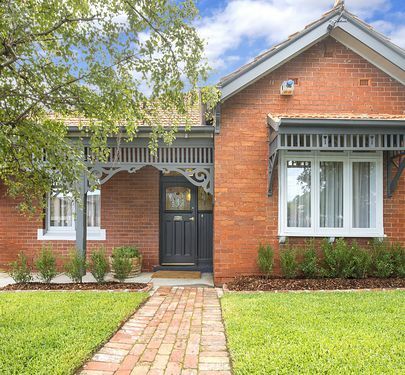 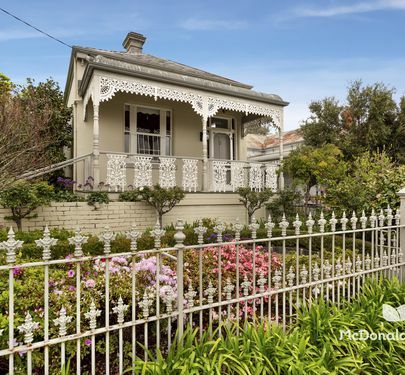 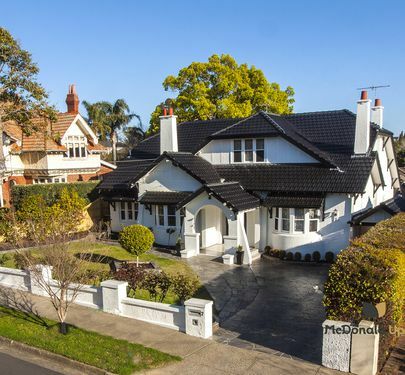 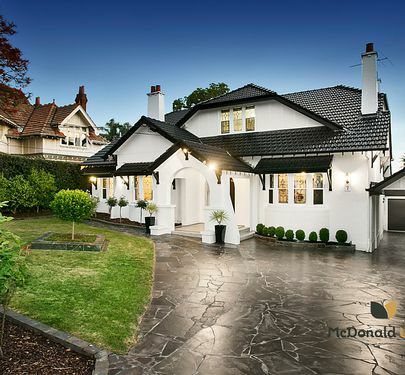 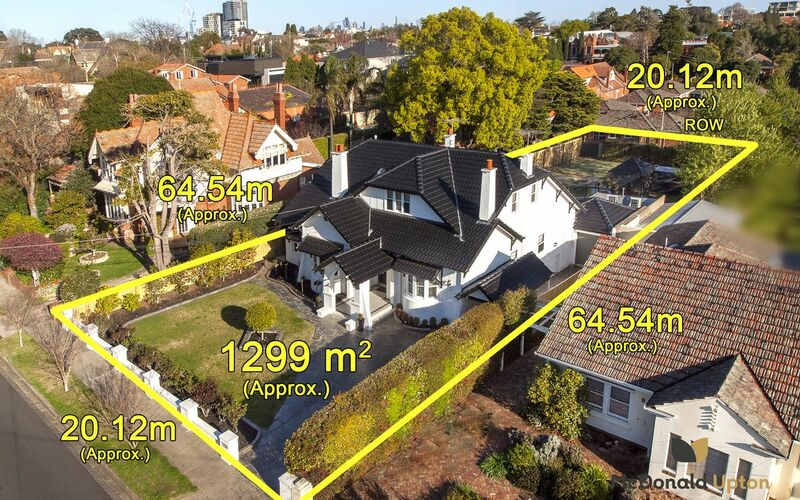 A remarkable home in an enviable position walking distance to Essendon station, Rose Street shopping and cafes, and surrounded by the area’s elite private schools.